Triven Group provide commercial and residential cleaning along with garden maintenance throughout Sydney. Webthinking were asked to provide a new website that clearly displayed all of the groups services and matched their new company branding. 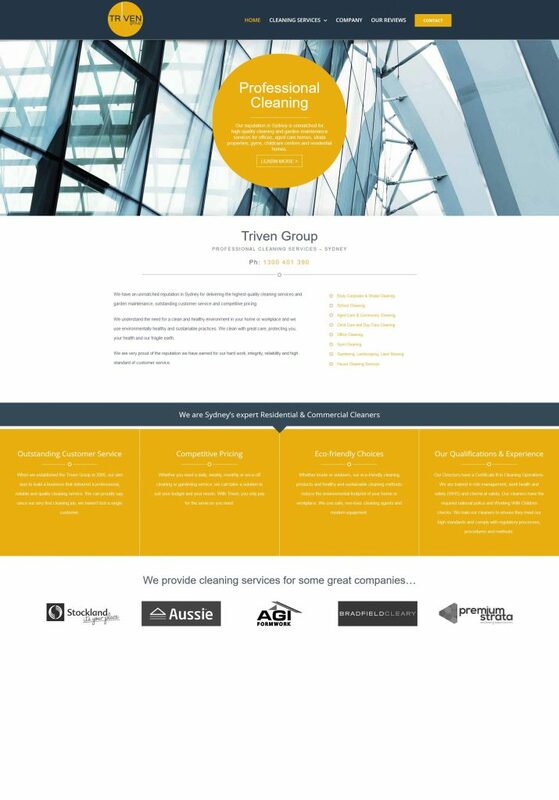 After our initial consultation we provided several design options for the Triven directors and worked closely with them to develop a site that matched their vision. The resulting web design is a perfect alignment of what our clients wanted along with having a user friendly layout with call-to-action points throughout. Our team have also fully optimised the site for Google search engines to ensure good visibility in their service sectors and local area. 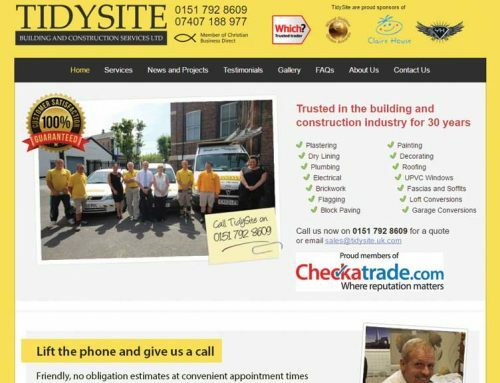 The site is also fully mobile responsive so it looks great no matter what device its viewed on.